Central Point is a beautiful place to live and work. If you are thinking about relocating to Central Point, be sure to explore Relocation Essentials to learn more about this quaint community! 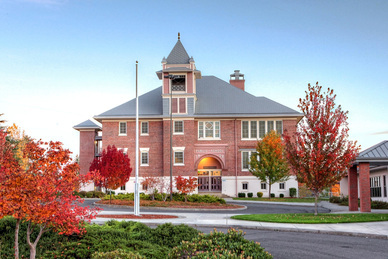 According to a study conducted by live-Oregon, Central Point was listed as one of the top 10 places to live! Central Point, just a few miles north of Medford, began as a crossroads for two major pioneer roads and has become an active center for tourism, agriculture and the timber industry. Situated in south central Oregon, this city houses the Jackson County Fair, and Southern Oregon University is a short drive away. More than a third of its residents are college educated, and the drive to work takes an average of 18 minutes. Did You Know: Central Point is close to Crater Lake, the deepest lake in the U.S. and Oregon’s only national park. Looking for property or rentals? Contact one of our Real Estate Professional Chamber Members.